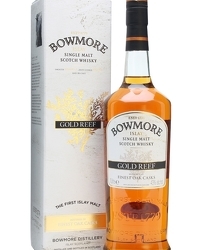 Bowmore has teamed up with John Wright, the UK’s leading foraging expert, and top chef Gill Meller, both from Hugh Fearnley-Whittingstall’s River Cottage, to launch a series of seafood and dessert recipes to match up with the Islay single malt. 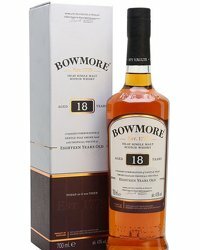 The recipes have been created using forageable ingredients and include Bowmore dry cured oak and peat-smoked sirloin and crispy gutweed, pine-fired mussels with spear-leaved orache, devilled dressed brown crab on toast with Bowmore 12 years old and wood-roasted lobster and scallops with wild sorrel sauce. 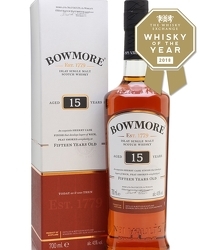 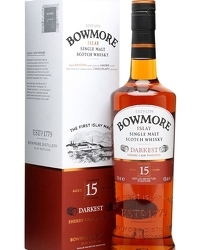 The pair have also created two chocolate dishes to pair up with the Bowmore 15 Years Old ‘Darkest’ – with the dark chocolate bringing out its rich fruitiness and the trademark Bowmore smokiness. 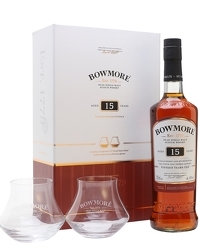 Kirsteen Beeston, Head of Brands at Morrison Bowmore Distillers, said in a press release: “We’re really excited to be further establishing Bowmore’s relationship with food and the outdoors with the foraging activity. 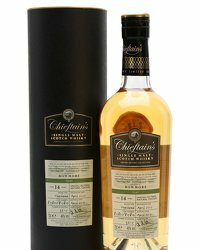 “The partnership with Gill and John is a great fit for the brand, we hope the recipes will inspire consumers to enjoy whisky and food in a fresh and innovative way”. 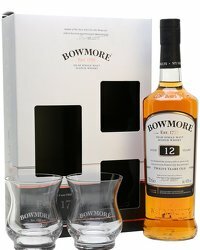 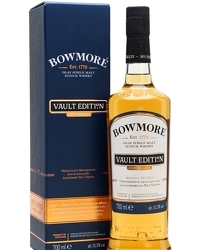 For more information, check out www.bowmore.com and www.facebook.com/bowmore.